Andy Warhol Soup Cans - In 1962, a commercial illustrator and an aspiring artist named Andy Warhol held his first solo painting exhibition at the Ferus Gallery in Los Angeles. 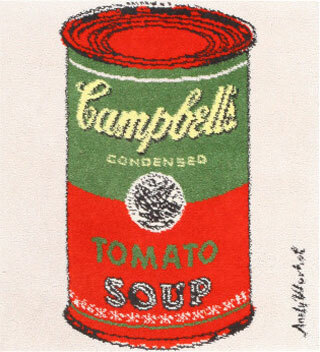 Today, that exhibition is remembered for two reasons: first, a series of 32 paintings of Campbell's soup cans was exhibited for the first time, which marked the beginning of the rise of Warhol as the foremost artist of his time; and second, it is remembered as the first exhibition of what would later be labeled "pop art". Campbell's Soup Cans, or 32 Campbell's Soup Cans as it is sometimes referred to as, consists of 32 canvases, each measuring 20 inches (height) by 16 inches (width) and bearing a painting of a Campbell Soup can. All the cans appear identical except for the different label printed in red on each can, such as Tomato, Cheddar and Beef. 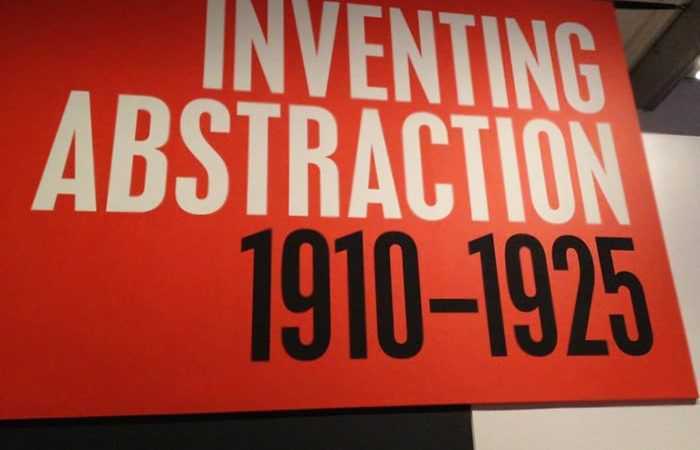 This famous series is now housed at the Museum of Modern Art (MoMA), in New York. Each painting of the cans was produced by a printmaking method, a process of making artworks by printing, usually on paper. Unlike photographs, which are printed identically from their negatives, printmaking ensures that each print that has an element of originality. At the first exhibition of the soup cans, the prints were displayed together on shelves, just like products in a grocery store, but Warhol was not specific about how they should be arranged. Today at the Museum of Modern Arts (MoMA), they are arranged in rows in the chronological order that the soups were introduced. The first place (top left) is taken by the Tomato flavor, which was introduced by the company in 1897. 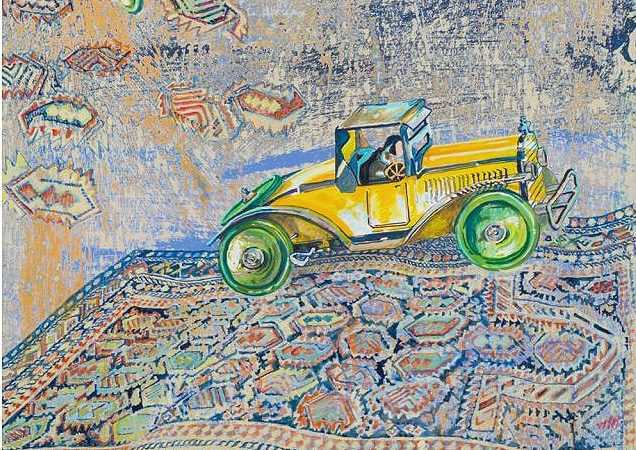 The paintings attracted wide attention and a volley of criticisms from established artists of the time, who accused Warhol of denigrating art by depicting a mundane commercial product as an art form. 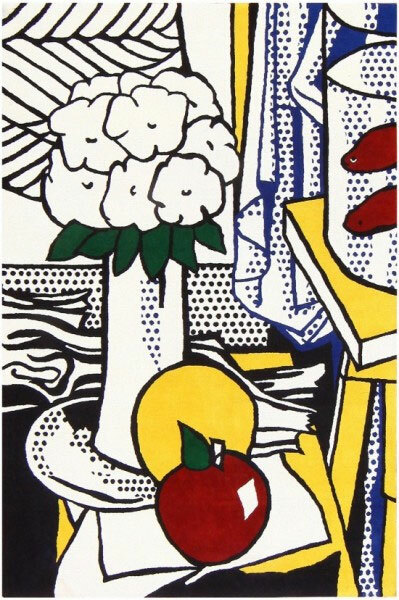 But the criticisms only served to spread word about the painting and give Warhol the fame, and later the fortune, that he was after. The paintings did not only establish Warhol as an international artist; they also helped usher in pop art as a major art form in the United States. Warhol managed to sell only five of the 32 pieces at the first exhibition, one of which was bought by the Hollywood actor Dennis Hopper. Most visitors to the exhibition were at first perplexed as to what to make of the paintings. 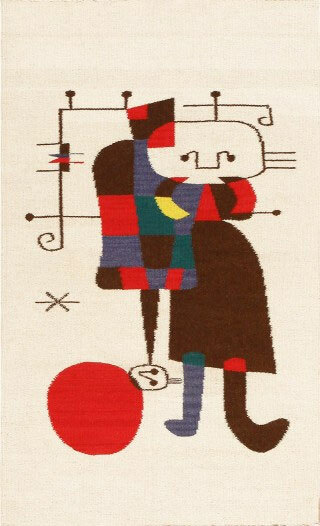 They were certainly very original, but not something that was generally considered art at the time. 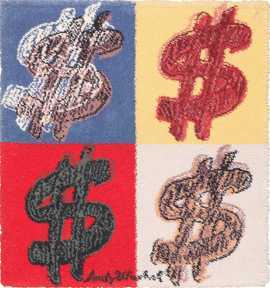 Later Irving Wallace, the gallery's director, bought back all the sold pieces and the remaining pieces from Warhol for $1,000. 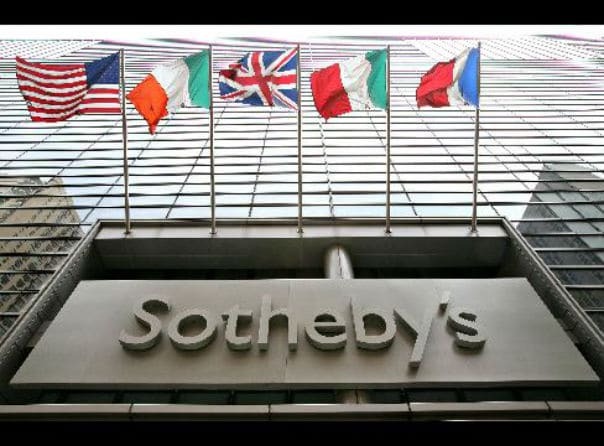 In 1996, he sold it to MoMA at a reported price of $15 million. 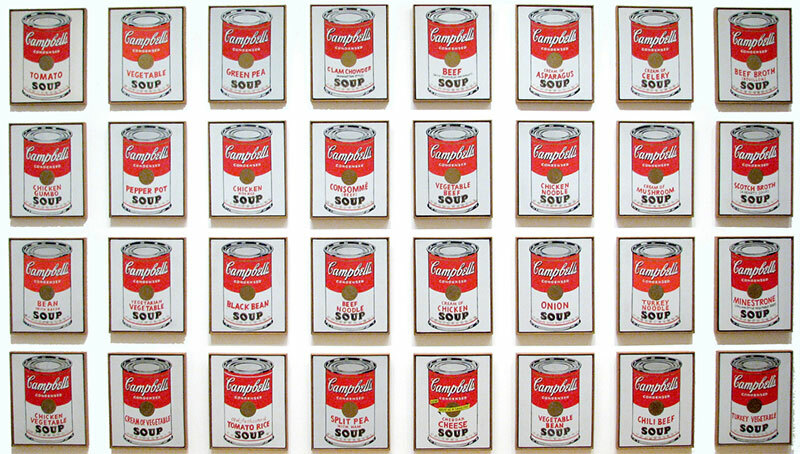 Today, Warhol's Campbell's Soup Cans occupy a place of pride at the Museum of Modern Art. 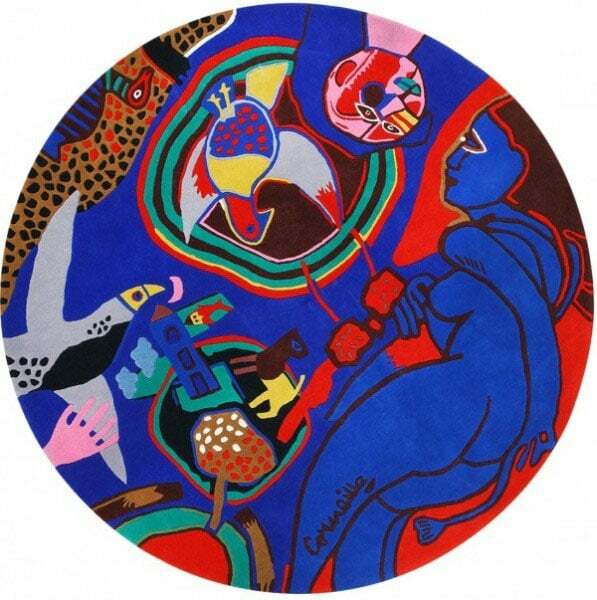 The paintings are considered a torchbearer of the modern art movement that swept the United States and the world in the 1960s and 1970s. 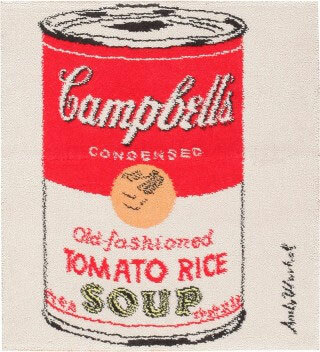 This art blog about the Andy Warhol Soup Cans exhibit at MoMA was published by Nazmiyal Antique Rugs in New York City, NYC.